The Lenten Journey begins with Ash Wednesday and carries us to the cross. 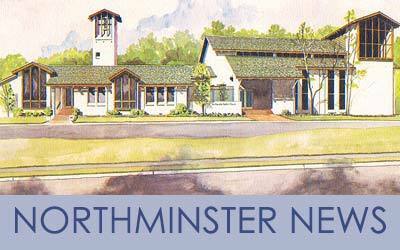 welcome to northminster baptist church! 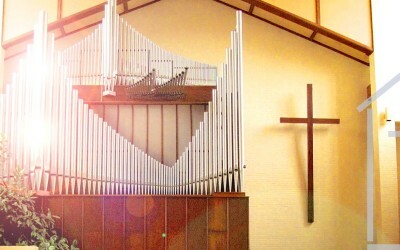 About Northminster Baptist Church, Jackson, Mississippi "Every Member A Minister"
What Should We Say About the Cross?